Google’s goals for its new Chrome Web browser are simple: Make the Web experience faster and, by extension, make more money for Google. Google’s Chrome browser is now officially available as a beta, offering the promise of increased speed, security and usability. 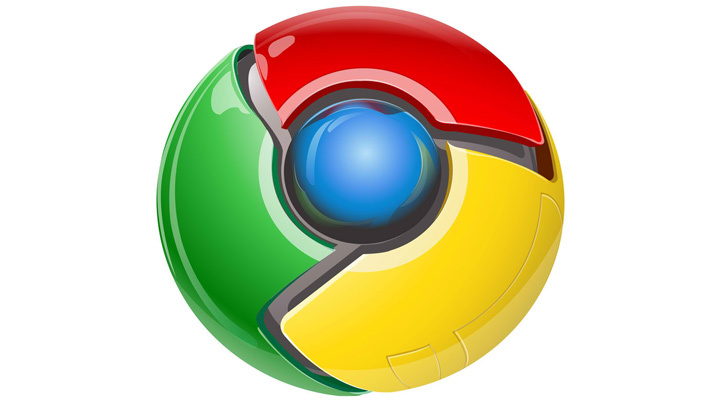 During a conference call and Webcast with the press today from the Googleplex in Mountain View, Calif., Google trotted out a line-up of engineers to explain what is new for Web users and what Google hopes to gain with Chrome.